In Science we have been learning about invertebrates and vertebrates. 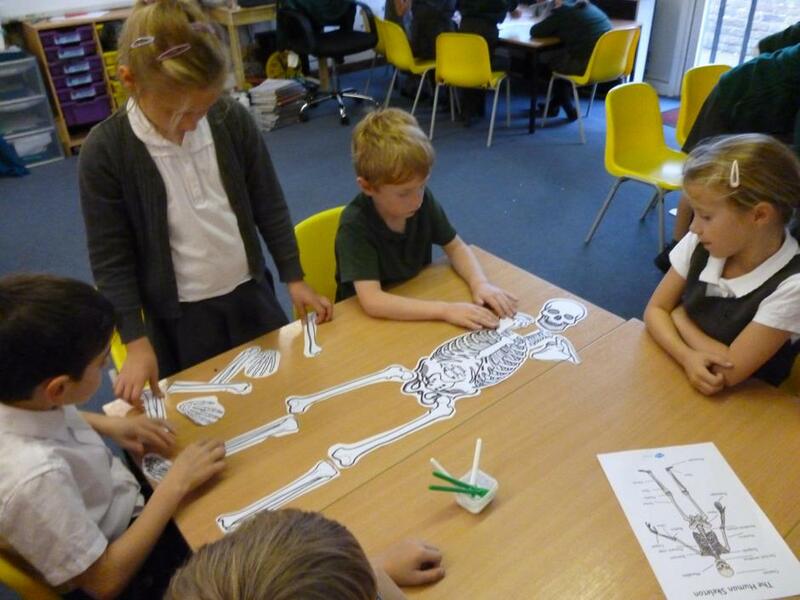 This week we have been looking at the human skeleton. We constructed our own skeletons as teams and labelled the bones using the correct scientific names. Do you know what your patella is? Do you know where your mandible is?